Ask ASHA is a feature on Sexual Health TV where experts from the American Sexual Health Association answer viewer questions about sexually transmitted infections and sexual health. If you have questions that you’d like to ask ASHA, send them to us and your question may be featured in an upcoming video segment. 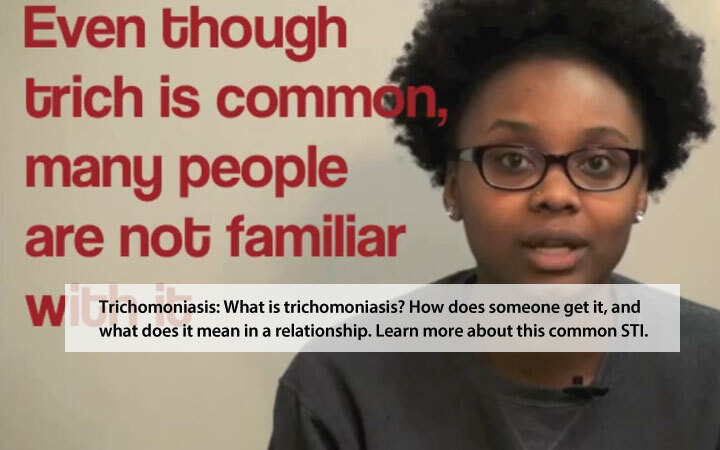 Trichomoniasis: Trichomoniasis (also called trich) is a common, curable sexually transmitted infection (STI). More than one million new cases occur each year in the U.S. While many people have never heard of trich, there are more total (new and existing) cases of trich in the U.S. (estimated 3.7 million) as there are syphilis, chlamydia and gonorrhea combined. Learn more about trich—including how it is transmitted, diagnosed, and treated—at ASHA. 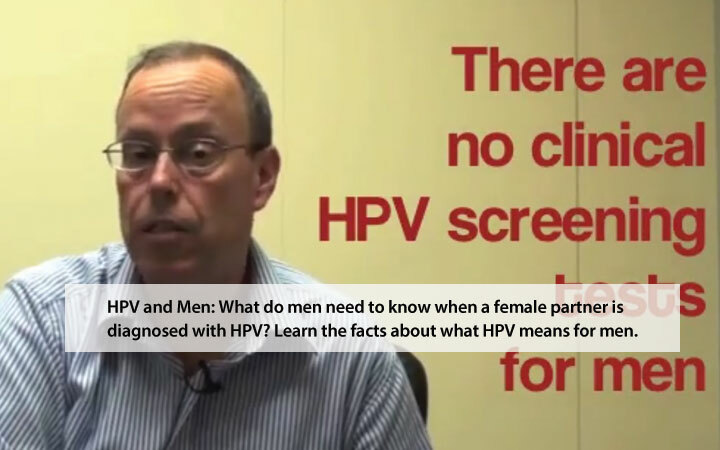 HPV and Men: What do men need to know about HPV? Visit ASHA to learn the basics, including how you can get it, what it can cause, and how you can reduce your risk. You can also download a one-page fact sheet with basic information on HPV specific for men.